Thảo luận trong 'ENGLISH' bắt đầu bởi PVC Live, 13/4/19 lúc 04:25. The BB&S Area 48 Color, aka has been designed to set a higher standard for dial-in, full-color as well as true white accuracy. With a similarly small footprint as standard Area 48s, the new version is the most compact full color LED panel unit on the market today. 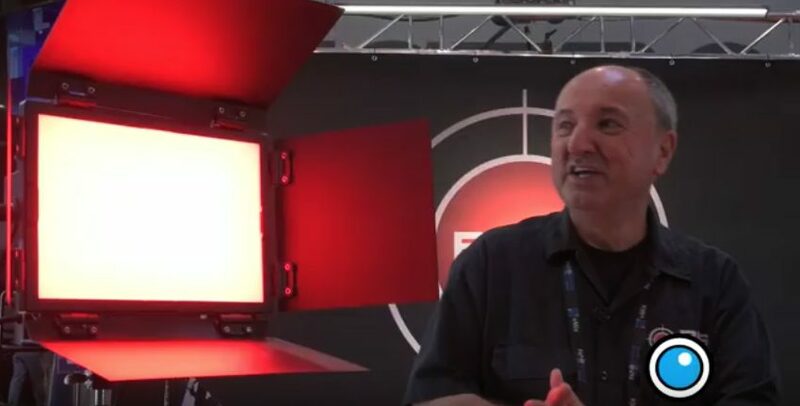 At NAB 2019, the PVC crew stopped by the BB&S Lighting booth to talk about why the zero color shift of the product is such a big deal, how easy it is to control the color and much more. The post NAB 2019: Area 48 Color LED RGBWW from BB&S Lighting appeared first on ProVideo Coalition.